When you buy a Mac computer, you are buying the hardware and the software combined. We all know that we can't just purchase the software - aka macOS - and install it on our PC; unless you build a Hackintosh, that is. Below we will analyze all the advantages and disadvantages of a Hackintosh, and we will see why you can't just install macOS on any computer, as you would do with Windows or Linux. What exactly is a Hackintosh? Why would I want a Hackintosh computer? Do you plan to build a Hackintosh? 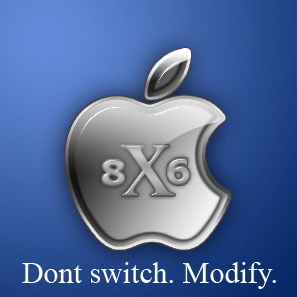 If you are not familiar with Hackintosh, then you probably haven't heard of OSx86 as well. But let's start from the beginning. Apple doesn't need any special introduction. We all know it is one of the largest technology companies that designs and develops computers, smartphones, software, and online services. The most known consumer software from Apple is macOS for computers and laptops, and iOS for smartphones, but that wasn't always the case. Apple's story starts back in 1976 when it was founded by Steve Jobs, Steve Wozniak, and Ronald Wayne. By the end of 1970's, they had already launched their first products, Apple I, II, and III. However, Apple's first success came with the Macintosh models in the 80's. 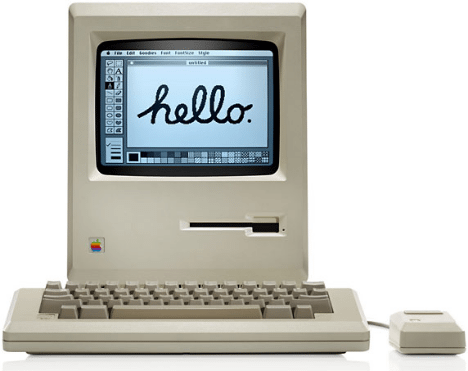 The first Macintosh was introduced in 1984, which was Apple's first mass-produced personal computer with a graphical user interface. Macintosh computers run the Macintosh System Software operating system, which was later rebranded into Mac OS in 1996. The brand changed several times through the years. In 2001 it became Mac OS X, until 2010 that changed again to just "OS X." From 2016, we know it as macOS. As for the name "Macintosh," it was replaced with the shorter "Mac" on 1998 and hasn't changed since then. Up until 2006, Apple used PowerPC processors on Macintosh computers, while Windows PCs used Intel and AMD chipsets. That way, it was impossible to run any of these operating systems on a non-official hardware. However, in June 2005, Steve Jobs announced that Apple would produce Intel-based Macintosh computers. By the way, this is the reason we can only download Photoshop for free on Windows PCs and not on a modern Mac. 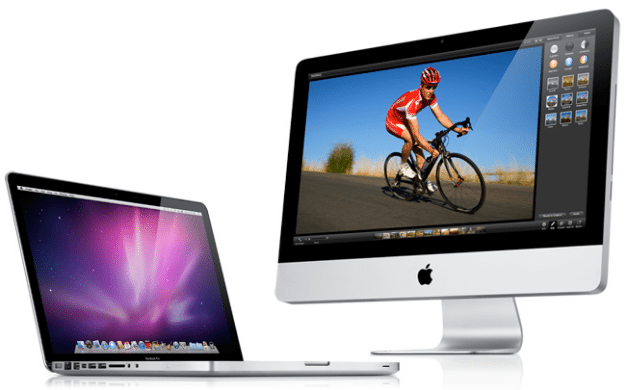 In January 2006, the company introduced the iMac and MacBook Pro, which were the first Intel-based Mac machines. 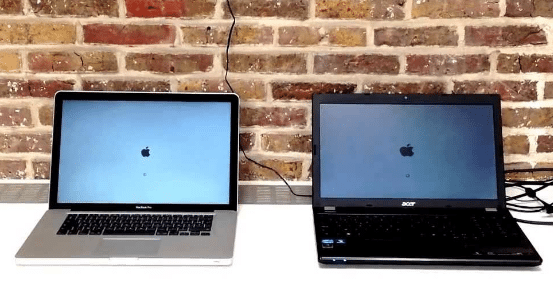 More specifically, they were based on the Intel Core Duo platform, and they run Mac OS X 10.4.4 Tiger. Apple later announced that it would complete the transition to Intel processors by the end of 2006. With Mac OS X v10.6 Snow Leopard on 2009, the first Intel-only Mac OS X, the company finally stopped the support for the PowerPC microprocessors. Since Apple moved to the Intel chipset, it was possible to run Windows on Apple hardware. 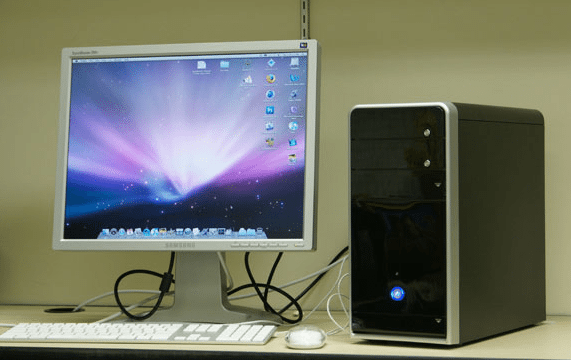 Although the company provided a supported method to dual boot OS X and Windows, it refused to support the installation of OS X on other hardware. And that's where Hackintosh came into play. OSx86 is a hacking project that enables us to run OS X on non-Apple systems. The project is also known as "Hackintosh," a portmanteau of the words "hack" and "Macintosh." If the hacked computer is a laptop, sometimes it is called "Hackbook." The transition to Intel processors was the beginning of OSx86, a name derived from OS X and the x86 architecture. The early efforts were crappy, with plenty of bugs and incompatibilities. The project would adequately support only a few GPUs, and it was almost impossible to install new updates, without breaking anything. Since then, many communities appeared on the Internet to support the Hackintosh. There are a lot of step by step guides that describe how we can install macOS - or previous versions of the operating system - on laptops and custom desktop PCs. Thanks to all these forums and communities, there is now a lot of support on how to assemble a Hackintosh, what parts to choose, how to overcome any problems, etc. Hackintosh has indeed become easier than it used to be. The most popular community is OSx86 Project. For more information, you can also have a look at tonymacx86. In case you want to build a Hackintosh, these are good places to start. For AMD users, the AMD OS X forum will be your best friend. There are several reasons why people what to build a Hackintosh computer. First of all, some users prefer macOS over Windows, but they don't want to spend a fortune on buying a Mac. Besides, a Mac is a pre-built computer. Nowadays, people tend to select their hardware and build their machines based on their needs. Others want the computer to have a certain look and feel, or they don't like a Mac's design. Furthermore, Mac computers are locked down. That means we cannot upgrade their parts, easily install more RAM, replace the hard drive, etc. That's why PC enthusiasts turn to Hackintosh to run macOS, because Hackintosh provides the scalability and power of a PC, along with the efficiency of macOS. And then there's curiosity. A significant portion of Hackintosh users want to experiment with a different OS or do it for the tinkering aspect. 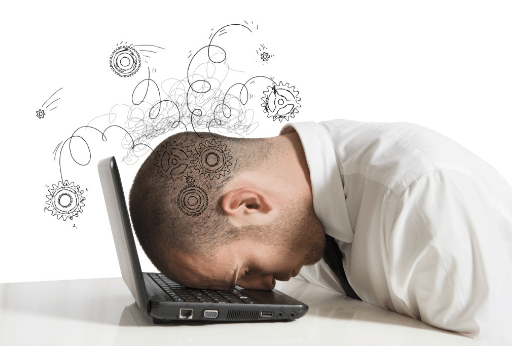 For some people, half the fun of working with computers is to make them do things they were not built to do. Performance-wise, a Hackintosh with the same high-end hardware components as a Mac can perform better in benchmarks, rendering times, etc. 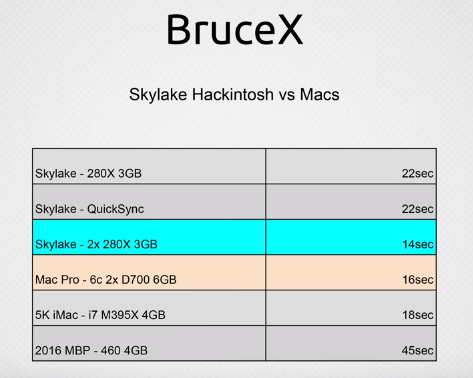 In this video, there is a comparison between the 5Κ iMac and a 1000$ Skylake Hackintosh with similar hardware. Have in mind that the Mac costs from 2.500$ to 4.500$, depending on the model. In the matrix below we can see the specification of the machines used in the comparison. The results on most benchmarks favor the Hackintosh over Mac Pro, 5K iMac, and 2016 Mac Book Pro. There are several other benchmark tests on the Internet that conclude to the same thing: Hackintosh performs better than a Mac. If you install macOS or any operating system in the OS X family on non-official Apple hardware, you violate Apple's EULA for the software. 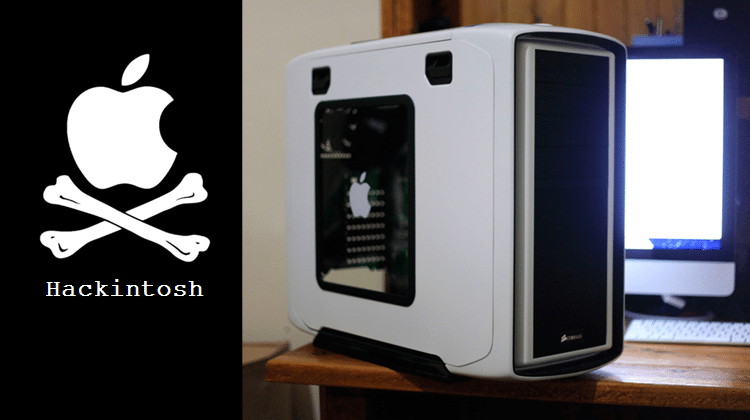 According to the company, Hackintosh computers are illegal, due to the Digital Millennium Copyright Act (DMCA). Some people suggest that, if you use a legitimately purchased copy of macOS, it is 100% legal to install it on any machine you want. That would make sense if you didn't agree to Apple's end-user license agreement. The EULA mentions that we don't buy the software, we only "license" it. And the license terms do not permit us to install the software on a non-Apple machine. If you install macOS on non-official hardware, you breach the contract and the copyright law. Apple, on the other hand, has the right to act upon a breach of contract and right violation. Of course, communities like OSx86 have existed for years. That probably means that Apple doesn't care or doesn't want to spend money and effort against such acts. Maybe Hackintosh computers don't have any significant effect on Mac sales, who knows. That said, PCsteps doesn't hold any responsibility for your actions. It is up to you whether you decide to build a Hackintosh and run into problems with Apple. The purpose of this article is purely informative. Psystar Corporation was a company that sold Mac clones. 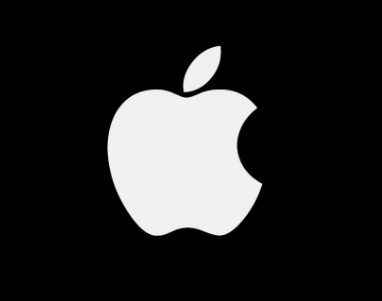 The term refers to computers that run Mac OS, but are made and manufactured by third-party companies. In other words, we can say that Psystar's computers were the first commercially distributed Hackintosh computers. On July 3, 2008, Apple filed a lawsuit against Psystar Corporation for violation of copyrights, but the conflict didn't end there. 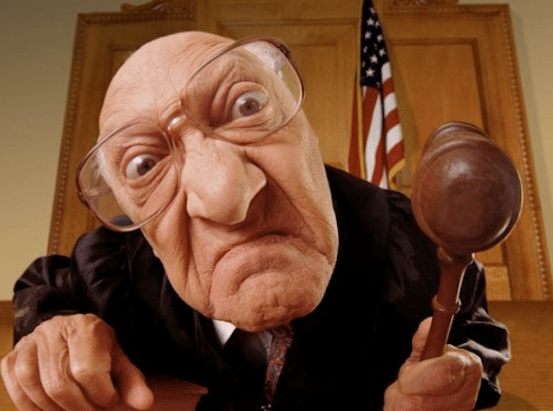 Psystar responded with a countersuit for anti-competitive practices and monopolistic behavior. However, the countersuit was dismissed. Long story short, the case reached the Supreme Court, which decided that Apple was right, and Psystar violated its DMCA rights. Psystar's computers were based on the OSx86 project, but the developers of the project claimed that Psystar didn't get permission to use their code. Thus, they reworked their license after the incidence, strictly forbidding commercial usage of their code. It is true, Hackintosh is not for everyone. 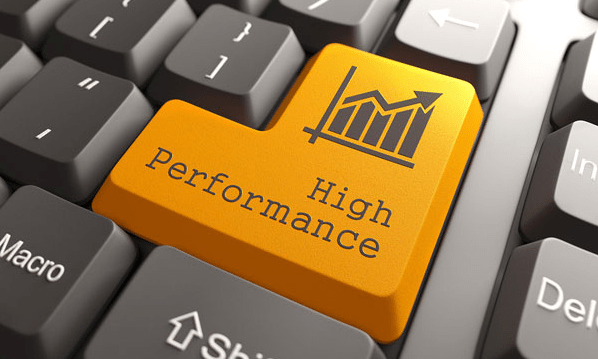 We saw that a Hackintosh has higher performance than a Mac, depending on the hardware used. But we also mentioned that the process is complicated and illegal. If you wonder whether or not you should install macOS on a custom computer, we got you covered. Below you'll find all the advantages and disadvantages of Hackintosh so that you can decide. 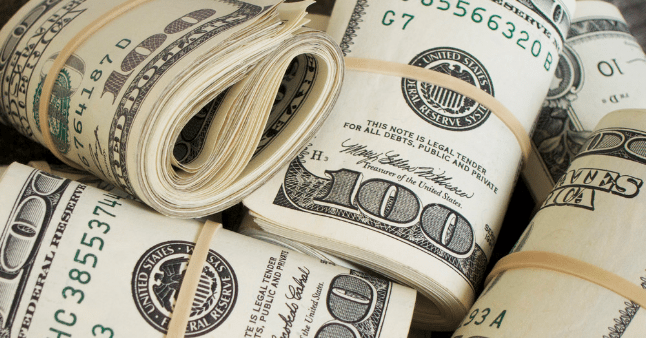 Cost effectiveness: Is it all about the money after all? Maybe. A Mac's price is way off the limit for many of us. Contrary, in a Hackintosh you pay for the hardware you get, and it is certainly less expensive and greater value for money. Custom build: The main reason people choose Hackintosh over Mac is that they can use custom computer parts. Although limited to specific CPUs, motherboards, etc., users can still make a choice between a wide range of parts, plus they pick the monitor or a PC case of their liking. The variety is significantly greater than a pre-built Mac computer. Better performance: Since you can install a high-end GPU, it makes sense that a Hackintosh is more powerful than a Mac. The video card can also help with GPU rendering with CUDA, which isn't always possible on a Mac. Upgradable: There is a sense of flexibility when you can upgrade your computer whenever you want. With Hackintosh, you can install more RAM, change CPU, etc., as long as you choose parts that are compatible. Fun: Last but not least, the fun part is something you should take into consideration. If you like to tinker and experiment with computers and different operating systems, you may have found your next project. Specific hardware: Hackintosh won't run on any PC, you have to buy specific parts to make it work. 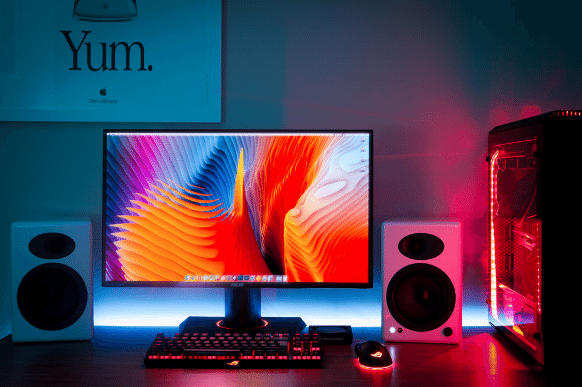 There is a lot of support in the Hackintosh community that can help you buy the right parts, but this doesn't mean it will work on a machine that you already have sitting in the basement. High level of difficulty: If you are the type of user that wants everything ready out of the box, Hackintosh is not for you. It will take a lot of effort to make it work, even with the right hardware. Moreover, you may run into issues at any point after the installation, and that will require search and digging into articles and forums to solve them. No support: If anything goes wrong, which is not a rare phenomenon on Hackintosh computers, you have to fix it by yourselves. Apple won't support you in any way. This is a very significant drawback for those that want to use Hackintosh for professional purposes, and thus it is definitely not recommended for such cases. Risk on updates: When you update a Hackintosh, don't expect a smooth experience as it would be the case with an official Mac computer. As we mentioned, you may run into problems, and updates are known to "break" things in Hackintosh. 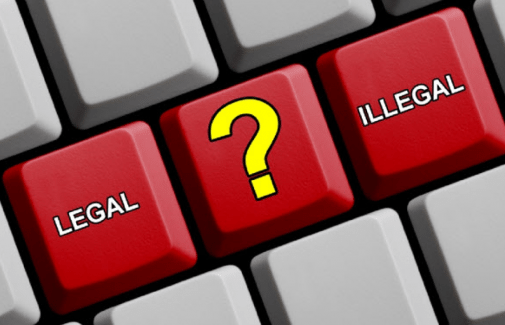 Illegal: Apple says that Hackintosh is illegal, and that is a good reason not to try it. Hackintosh is a pretty solid solution if you want macOS, with the price of a casual computer. However, for professionals that their job depends on their computer or inexperienced users that prefer an out of the box experience, it is not recommended. Plus, we should not forget that Hackintosh is not legal. In case you just want to try macOS, you can create a virtual machine inside Windows. It is just as illegal as a Hackintosh, but much, much easier to set up and run. Have you ever built a Hackintosh computer, or do you plan to build one in the future? Do you think that Hackintosh is better than a Mac? Did this article help you decide whether you should go for it or not? You can share your experience with Hackintosh in the comment section. If you have any questions, feel free to ask.